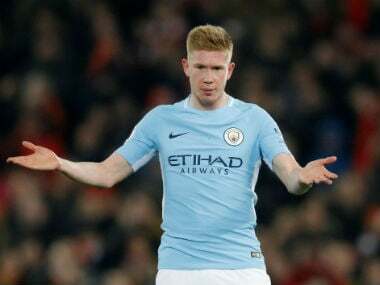 Manchester: Kevin De Bruyne's injury problems this season may turn out to be a blessing in disguise because they allowed him to recover from an exhausting 12 months, manager Pep Guardiola said on Friday. 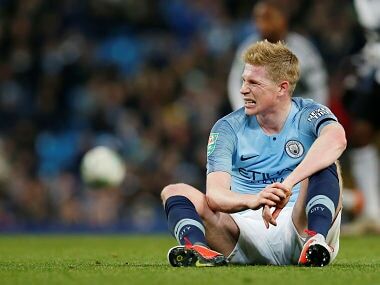 De Bruyne has suffered two separate knee injuries since helping Belgium finish third in Russia and has played barely any part in Manchester City's defence of their Premier League title, which took a hit last week with a defeat at Chelsea that knocked them off the top of the table. 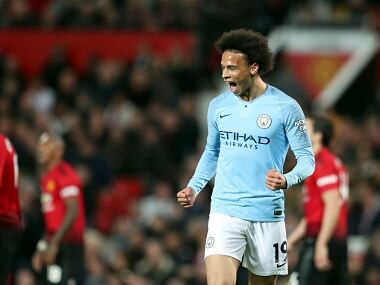 The attacking midfielder has started only two games this season, neither in the league and Guardiola is wary of rushing him back into action, even though he is understood to be fit enough to be selected for the squad to face Everton on Saturday. "Sometimes people recover quite well, sometimes mentally it takes time. We don't want to be injured, but maybe this injury helped us," said Guardiola. "Now he's fresh in his mind, he is recovered and now he tries again to avoid the injuries and play regularly. Of course he is going to be important for us. He is a special player for us." De Bruyne was outstanding as City became the first team in English top-flight history to record 100 points in a season in May, winning the club's player of the year prize and narrowly losing out to Liverpool's Mohamed Salah for national awards voted for by players and journalists. However, his season ended up lasting more than 11 months, as he played six of his country's seven matches at the World Cup. He suffered ligament damage to his right knee in August and although he returned in October, he then injured his left knee during his side's League Cup win over Fulham on 1 November. "I think Kevin finished last season exhausted, it was so tough for him. He played a lot of minutes and it was an incredible season's performance," said Guardiola. "After that, he went to the World Cup and when he came back I had the feeling that he was a little bit tired still." De Bruyne's World Cup commitments meant that he only returned to training at City on 6 August, the day after they defeated Chelsea at Wembley in the Community Shield. "He has to recover his full condition, he has to compete with the players who have done incredibly well so far," added Guardiola. "But of course, when we have more players, we can rotate more. When we have competition between the players it's much better, so of course it's good news that he is coming back." 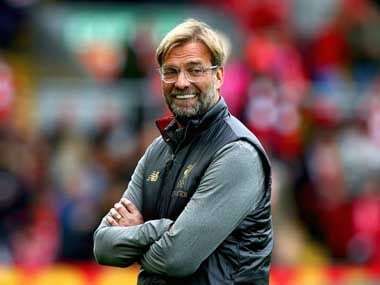 Guardiola's side was overtaken at the top of the Premier League by Liverpool as City's defeat at Chelsea was coupled with the Reds winning at Bournemouth. City's manager has compared this season's title race to the brutal battles he faced in La Liga with Real Madrid when he was in charge at Barcelona when he felt that every dropped point might prove crucial. "It's just about trying to win every game and when you are in front and trying to keep the moment," he said. "The players know it. It's not just Liverpool — Chelsea, Tottenham, Arsenal and Manchester United can join us."